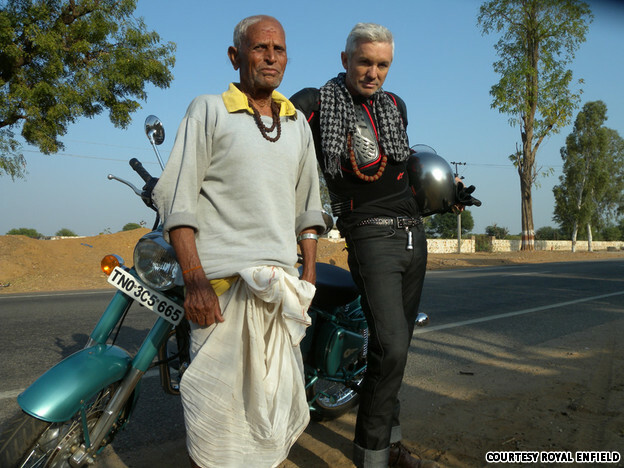 Australian artist Vincent Fantauzzo and his famous filmmaker friend Baz Luhrmann will bring the India they saw to the Hong Kong International Art Fair that opens on Thursday. 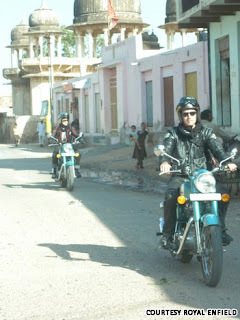 Last winter, the duo sped on their Royal Enfield across the Shekhawati region in Rajasthan and onwards to Delhi. The journey will be painted live at the four-day fair. Fantauzzo-Luhrmann’s third work will be a collage of Bollywood. “This shows its impact. It is a kind of religion in India,” said Luhrmann. Fantauzzo said the photographs were taken from magazines and DVD covers purchased from near his Melbourne home. “Indian movies are popular everywhere,” said the artist who won the 2009 Archibald People’s Choice Prize for his portrait of the Aboriginal child actor Brandon Walters. He had also painted actor Heath Ledger weeks before his death. Bachchan’s work is in the stall of the charity organisation The Sovereign Art Foundation. Meanwhile, Luhrmann hopes to cast the actor in a movie soon. “I would love to work with him,” he said. 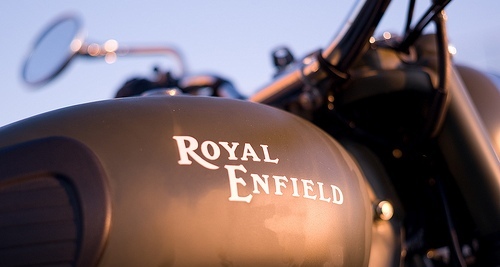 Another road trip to India on the Royal Enfield bike is not ruled out either. “It would be fun,” said the filmmaker. Meanwhile, also representing India at Hong Kong are three Mumbai-based art galleries. Project 88 will have Rohini Devasher’s mixed media on paper and drawings and Huma Mulji’s sculptures in glass and board. Sakshi Gallery will show works by eight artists, including photographs by Ranbir Kaleka and Bharat Sikka, paintings by Manjunath Kamath and African artist El Anatsui’s installations made with bottle caps. Chatterjee & Lal gallery will showcase Nikhil Chopra’s photographs.